Swiss-Belhotel International has announced the appointment of Ahmed ElGharib as general manager for the upcoming Swiss-Belinn Doha. 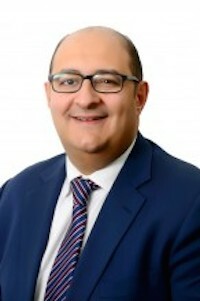 Ahmed has a lengthy career in the hospitality industry, and most recently, served as Group General Manager at Bin Otaiba Hotels. He began his career as a hotelier at the Hilton Cardiff in Wales (UK) in 2001, and over the years has gained valuable experience in operations working in senior positions with hotels such as the Cardiff Marriott in Wales, Ramses Hilton in Cairo, Sheraton Soma Bay Resort in the Red Sea, Hilton Dundee in Scotland, Crowne Plaza Resort in Sharm El Sheikh and the Hilton in Sharjah. Laurent A. Voivenel, Swiss-Belhotel International’s senior vice president, Operations and Development for the Middle East, Africa and India, said: “We are pleased to welcome Ahmed as the General Manager for Swiss-Belinn Doha. Swiss-Belinn Doha is expected to be operational by May 2019. 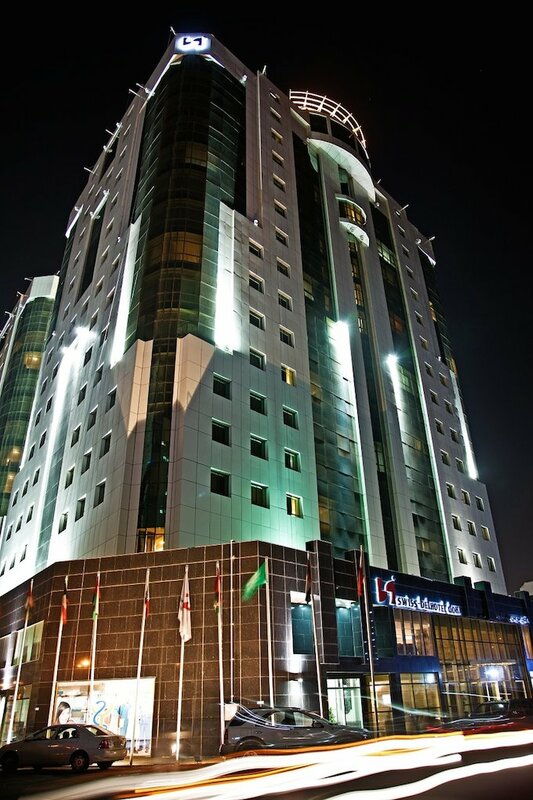 The hotel features 129 rooms and enjoys an excellent location in Al Sadd, which boasts the Al-Sadd Sports Complex as well several malls and attractions.